CS Nino Building Corporation specializes in the creation of innovative and inspiring new homes. Our new homes and communities located in California’s Central Coast Region are designed to reflect today’s lifestyle of modern families and individuals. Our commitment to quality and extraordinary customer service stands out with every home we build. Locally owned and operated, our team prides itself on making your purchase and ownership of a CS Nino home a pleasant experience for many years to come. 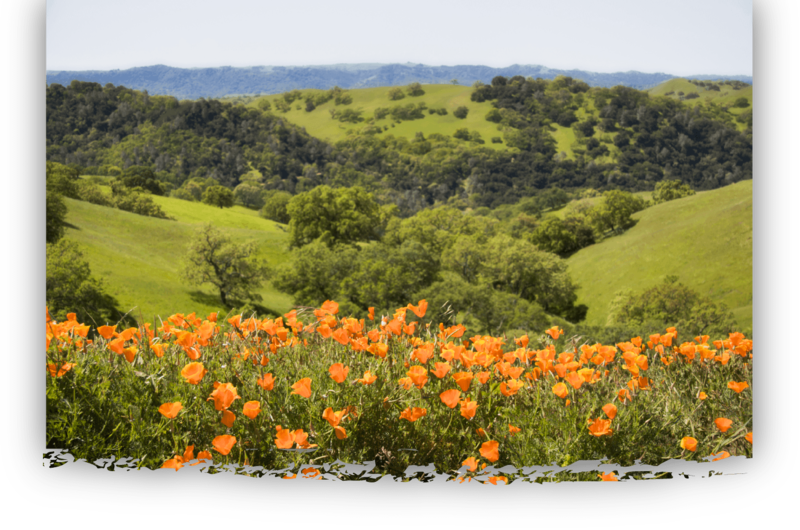 Looking for New Homes in San Luis Obispo County? Click our link below to see our Current and Coming Soon New Homes! Introducing Mission Gardens! A New Home Community in San Miguel. Construction is currently underway, with the first homes expected to be complete February, 2019! Visit our New Homes Communities page for the latest information on Mission Gardens.